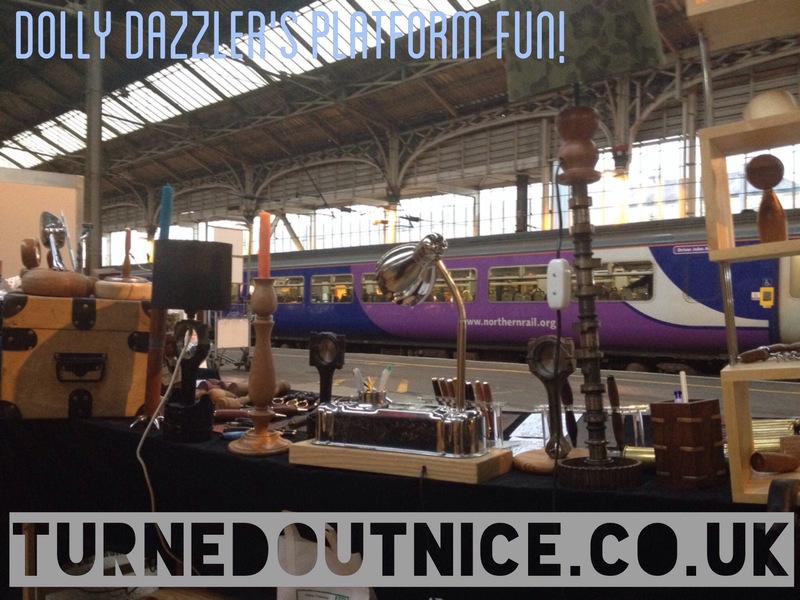 Having fun on Preston Platform 3 and 4, through to 5pm. This is the first of Mary’s (Dolly Dazzler to you) double header weekend. I’ll see you in Fulwood for the posh festive fun tomorrow at Christchurch, 10.30-3pm, if not here….